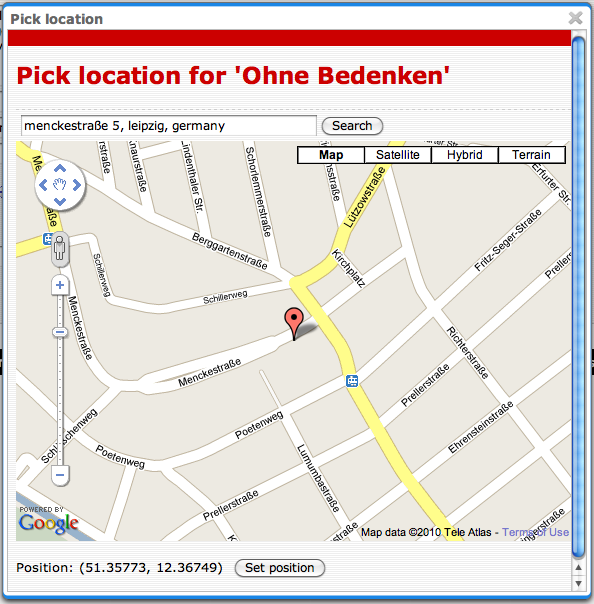 We have just released Ontopia 5.1.2. This release includes three Ontopoly bug-fixes. Download it here.